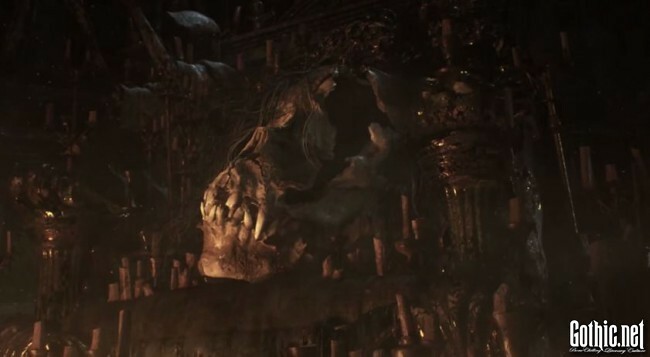 Bloodborne is a third-person action role-playing game, exclusive to the PlayStation 4 and due next year. Everybody loves a little dark fantasy. 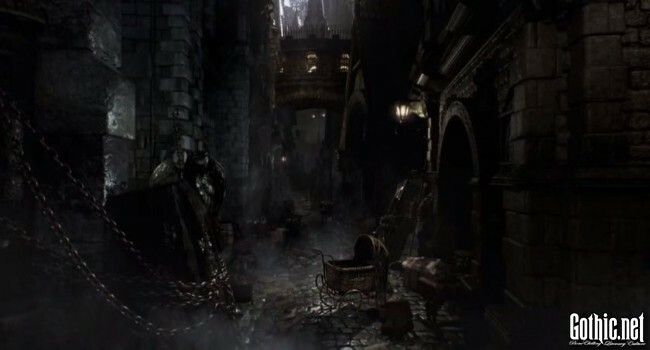 Traipse the cobblestone lanes of Yharnam’s cityscape. Appreciate the aesthetically pleasing tall fences and gates—check out that intricate filigree! Something sinister, however, lurks in the bowels of this glorious city. 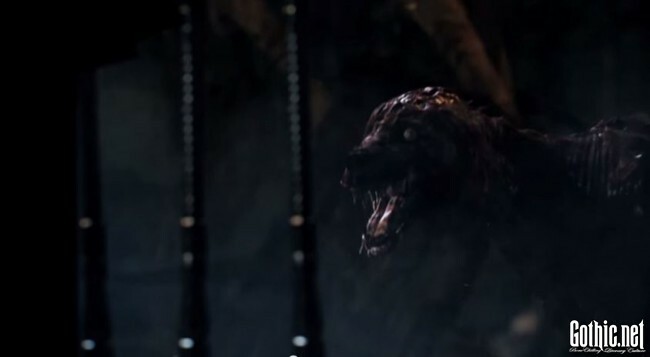 People are diseased and the dogs look like they escaped the Umbrella Corporation. Sure, the visuals look impressive. And so they should. Remember Dark Souls? The feel of this game is similar to that unforgiving slasher only the atmosphere is slightly less dreary and more creative. There really is a twisted gothic undertone that infects everything from the architecture of the buildings to the design of the nightmarish creatures that get in the way. Beautiful. There are two important elements that can make or break a game: fire and blood. There seems to be a lot of realistic-looking fire and there appears to be a ridiculous amount of blood splattering about the place. For an arcade experience this is perfect. Teaser footage demonstrates the playable character as a lanky and agile hunter that can wield large cleavers with ease and has no trouble holding a firearm in the other hand. Other details, specifically the plot, are scarce so keep your eyes peeled for this slice of console gothic action. Posted by Luke Applebee on Friday, October 10th, 2014. Filed under Games, Headline. You can follow any responses to this entry through the RSS 2.0. You can skip to the end and leave a response. Pinging is currently not allowed.